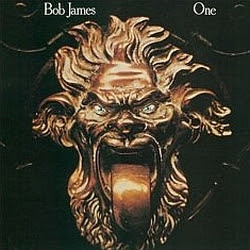 respect 4 the bob james, lost these joints when I moved. A u run dis bloodclat blog ting!! Perfect album... You are a god, sir. Spent all day on your blog.. Keep up the magic.